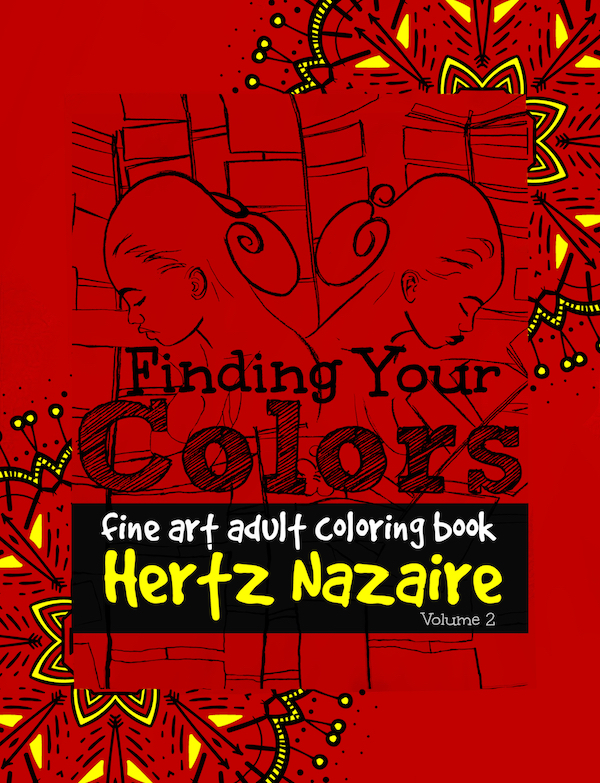 Finding Your Colors is a series of fine art adult coloring books created by Haitian born artist Hertz Nazaire. This project was taken on with the goal of addressing a need in the Sickle Cell Community to have a coloring book that is relatable to those in this community. The artist has used his own experience living with the pain of Sickle Cell Anemia and Depression to create an effective art therapy tool for stress and anxiety relief. Finding Your Colors is a solace for the mind away from pain and depression.